At 3M innovation has taken place for over 100 years. The company is known all over the globe as a company synonymous with innovation and has received The National Medal of Technology, which is the US governments highest award for innovation. Minnesota Mining & Manufacturing (3M) is, in fact, a master of innovation. Their culture fosters creative thinking and new ideas from all employees. In 1951 they established a technical forum where all of the company’s research and design employees are invited annually to share with their colleague’s ideas, problems and technical projects that they are working on. It gives employees an opportunity to learn about areas of development in technical fields that are different to their own. Over forty technical fields are supported within 3M. 3M has a company-wide goal of obtaining at least thirty percent of its sales from products that are less than four years old. In 3M’s research departments the researchers are expected to spend fifteen percent of their time on projects not related to their core direction. The company acts in a much-decentralised fashion, with researchers working from many different laboratories and with a culture that doesn’t restrict research to just lab scientists. One of the reasons 3M attributes its strong abilities to innovate is due to the high level of networking that exists within the company. Information sharing is common among employees who also review each other’s respective work efforts. This sharing of ideas and knowledge across different technical fields often results in researchers being able to take an idea that works well in one field and being able to port it across to a completely new field. One example of such is when 3M scientists applied a layered plastic lens technology to the field of abrasives in order to create a more durable abrasive. There is a famous story as to how their Scotchgard product was created. Back in 1953 3M researcher, Patsy Sherman was conducting fluorochemical polymer experiments when one of the lab assistants accidentally spilt some of the mixture on her tennis shoes. However hard she tried Patsy was unable to remove the spillage from her tennis shoes. She tried soap, water, alcohol rubs and other solvents but all to no avail. From this, she got the “aha” moment – that if the spillage on her shoes was resistant to such substances then perhaps it could act as a stain protection barrier for other textiles. 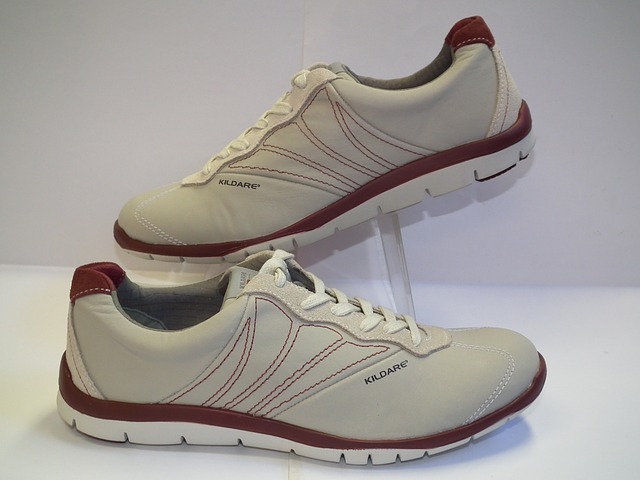 Further experimentation and development led to the development of the Scotchgard product. 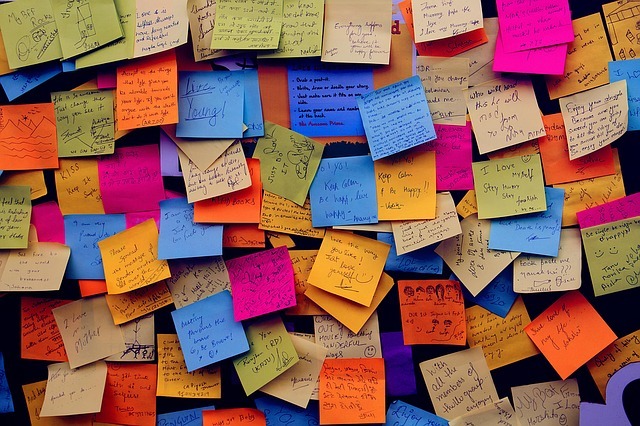 Another famous 3M innovation story is the one that led to the development of post-it notes. 3M scientist Art Fry was experimenting with an adhesive that was so weak it was only capable of sticking notepaper to other things. He started using this weak adhesive to stick placeholders in his local church choir’s hymnals. Over time this idea led to the much larger idea of post-it notes which are now commonplace in most office environments. Ideas are welcomed from all areas of the organisation, customers and suppliers included. When an individual wants to follow through on an idea the typical innovation process is to form a team of people from the various functional areas of the company e.g. technical, marketing, and manufacturing, finance and sales.